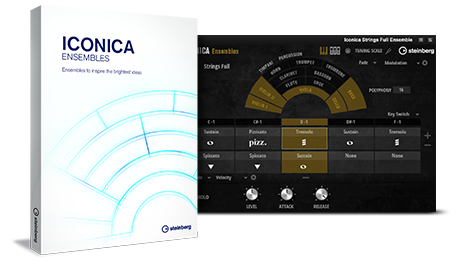 After releasing Iconica Sections & Players a few months ago to great acclaim, it's now time to introduce you to a smaller, complementary version for the orchestra library named Iconica Ensembles. 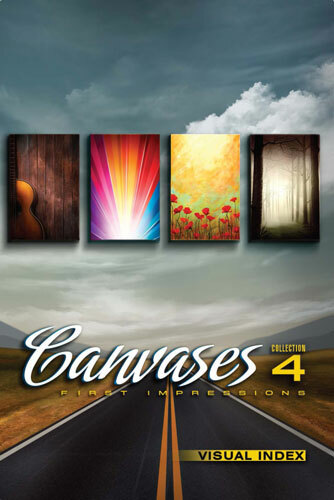 It comes with over 40 presets for strings, brass, woodwinds and percussion alongside many expressions and articulations. 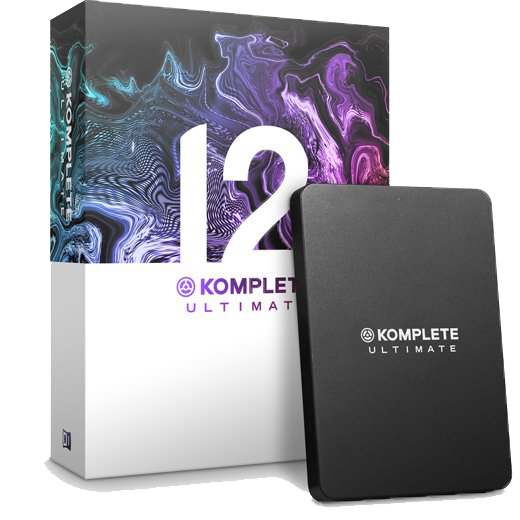 Iconica Opus combines both Iconica Sections & Players and Iconica Ensembles, resulting in a very, very comprehensive orchestra library that boasts 190 GB of specially crafted content and that has every aspect of orchestral sound covered. 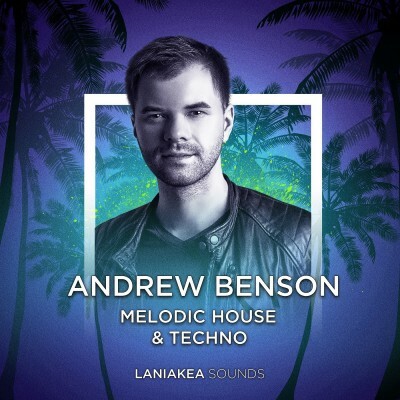 At Laniakea Sounds, we are proud to present the new Andrew Benson - Melodic House & Techno sample-pack. This pack was recorded using professional production methods. 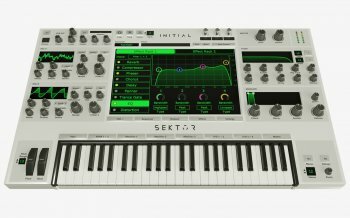 It includes an impressive collection of both fashionable and underground House melodies combined with ambient atmospheric sounds and emotional melodies. This sample pack will take you backstage by Melodic House & Techno.